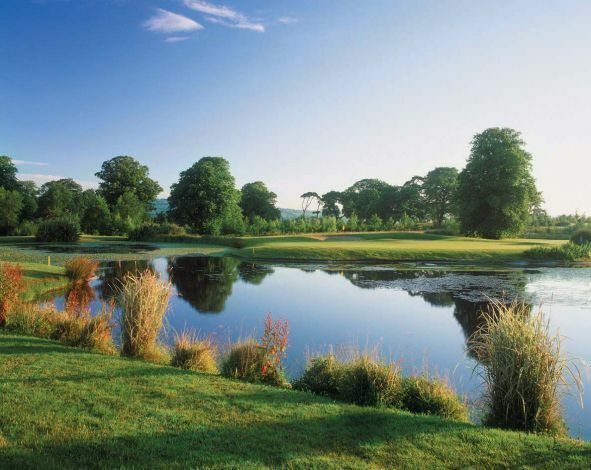 Fota Island is very much a traditional golf course and is a sister property of the renowned Mount Juliet in Kilkenny. 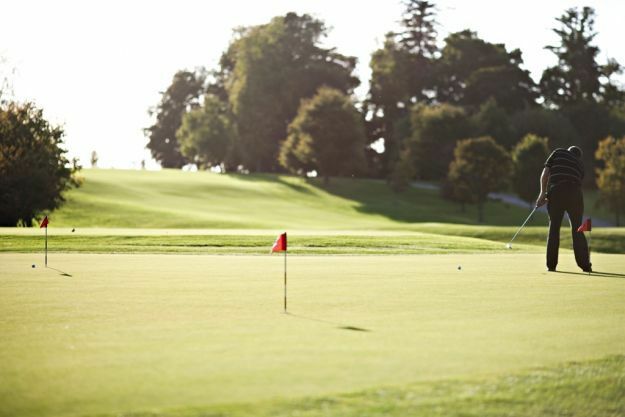 Both are maintained to the very highest of standards to ensure year round golfing enjoyment. 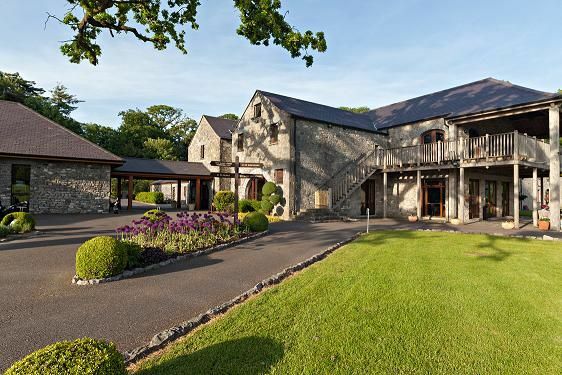 The clubhouse incorporates the creative conversion of some beautiful stone farm buildings, fully in keeping with the ambience of Fota. 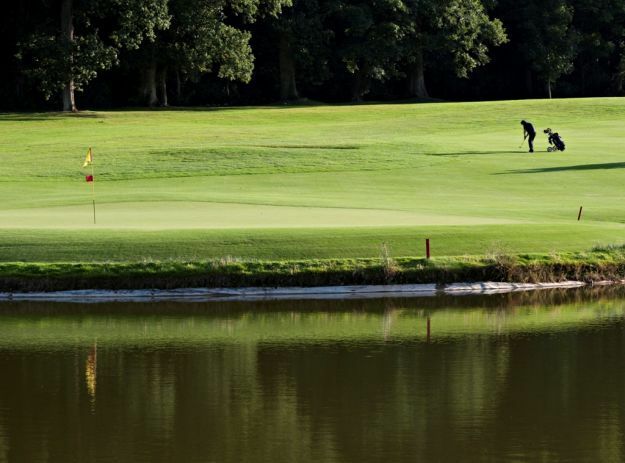 Features include a ground level ‘spike bar’, a fully stocked Pro- Shop plus attractively appointed lounges and locker rooms. 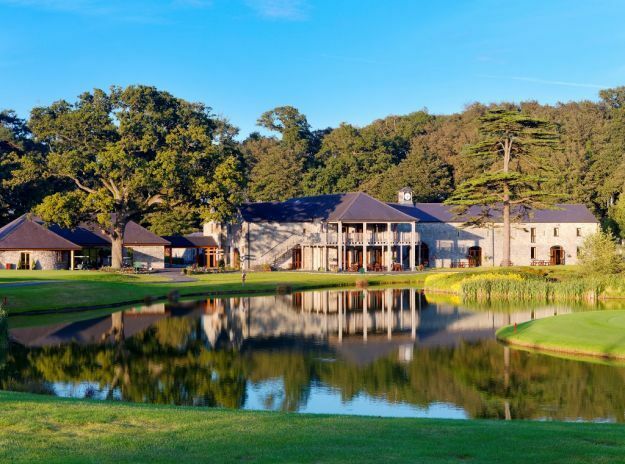 Overlooking the 18th green is ‘Niblicks’ restaurant which is proving a popular choice for golfer and visitors alike. 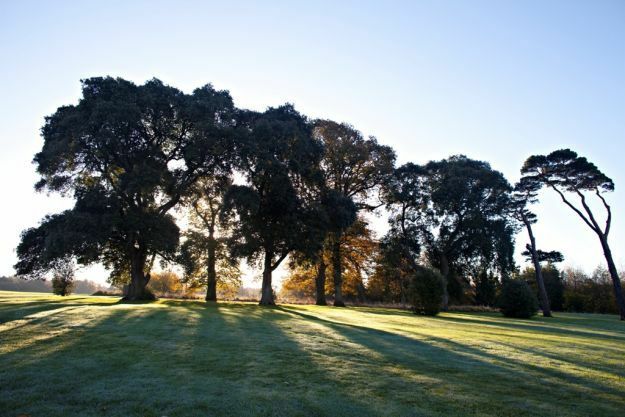 The club is located in the heart of a 780 acre estate which is included in the ‘Inventory of Outstanding Landscapes of Ireland’ . 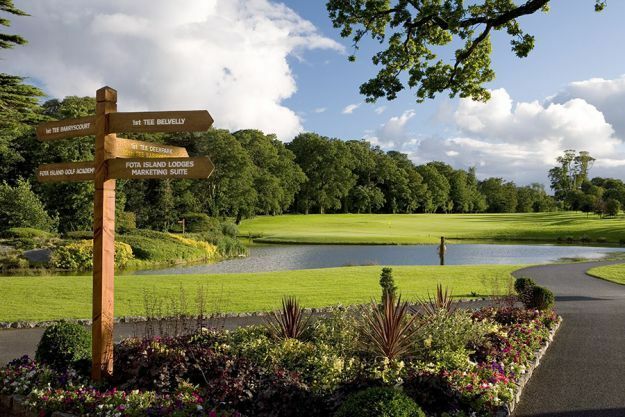 The splendid woodlands are woven into a challenging par 72 championship course, which is completed by an impressive driving range, with practice putting and chipping greens. 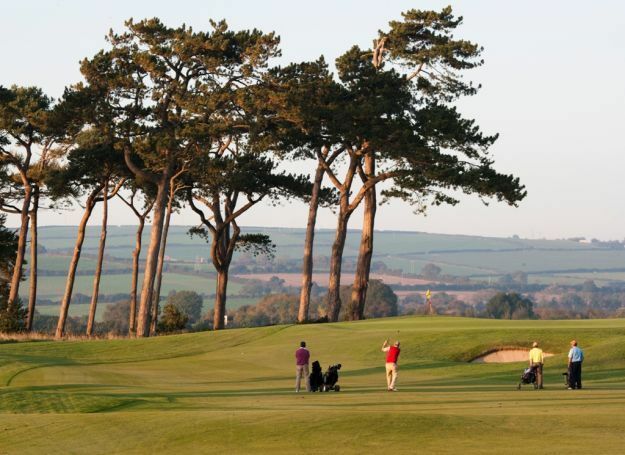 Golf Clubs, powered buggies and pull trolleys are available. 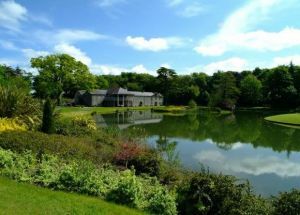 Visitors are most welcome every day. 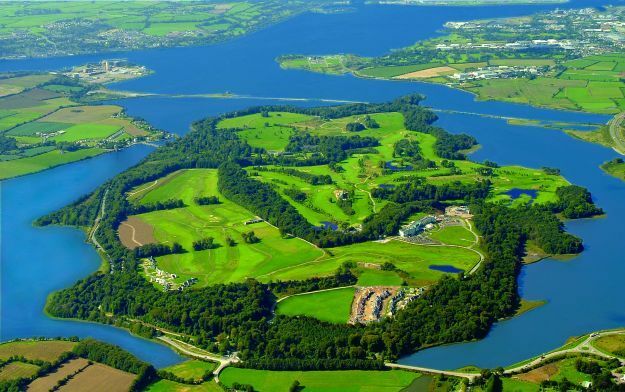 Fota Island Golf Club is located a few minutes drive from Cork City with it’s international airport and passenger ferry terminal. 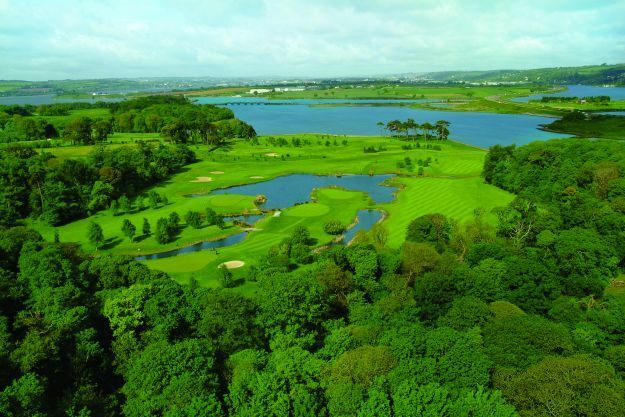 Fota Island Golf is not yet in our pool of Golf Courses for orders.